Bordeaux 2010, a transcendent Yquem and that’s all ! 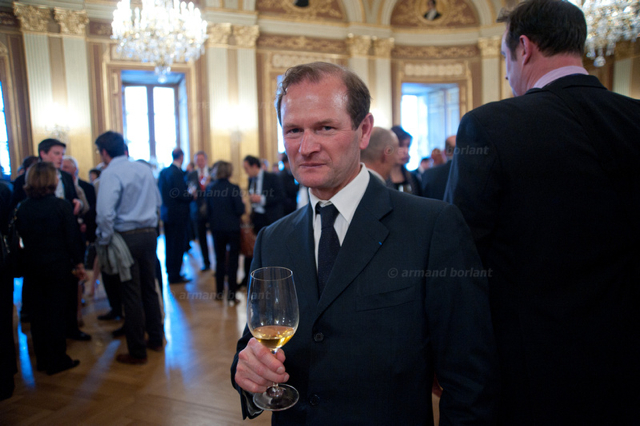 Pierre Lurton, directeur d'Yquem – photo Armand Borlant. What did I listen to while driving back towards Pauillac? Silence? A chorus of angels? No: Handel's suite volume 2, number 1 played on the piano by Racha Arodaki.